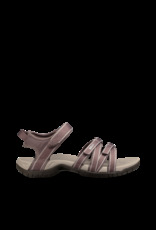 Fine tuned for your foot, the multi-purpose women’s Tirra brings crazy comfort to the adventure of your choosing. 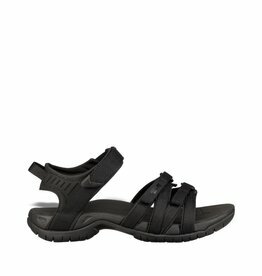 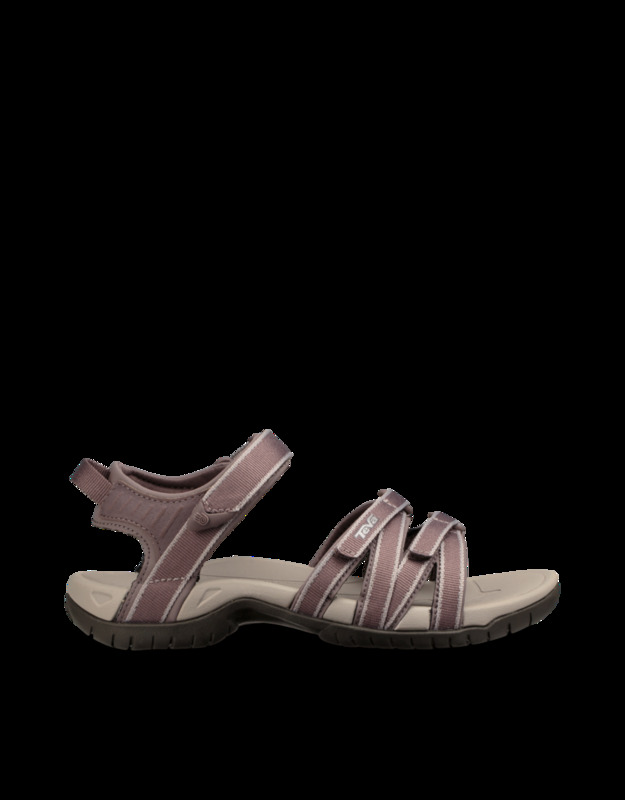 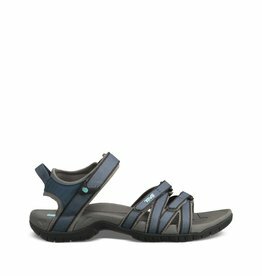 Super-sleek crossover straps and a low-key, comfortable footbed make for a sandal that’s all at once flattering, elegant and adventure ready. 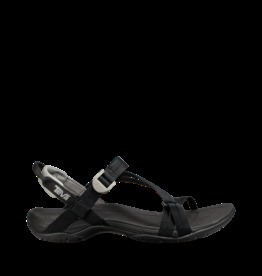 Water-ready polyester webbing stands up to abuse and dries quickly after getting wet.